There has been a lot of talk lately about bright, white kitchens but that doesn’t mean it’s your only choice. On the complete other end of the spectrum, there are moody, elegant kitchens with black walls, black cabinets, black tiles or all three together. 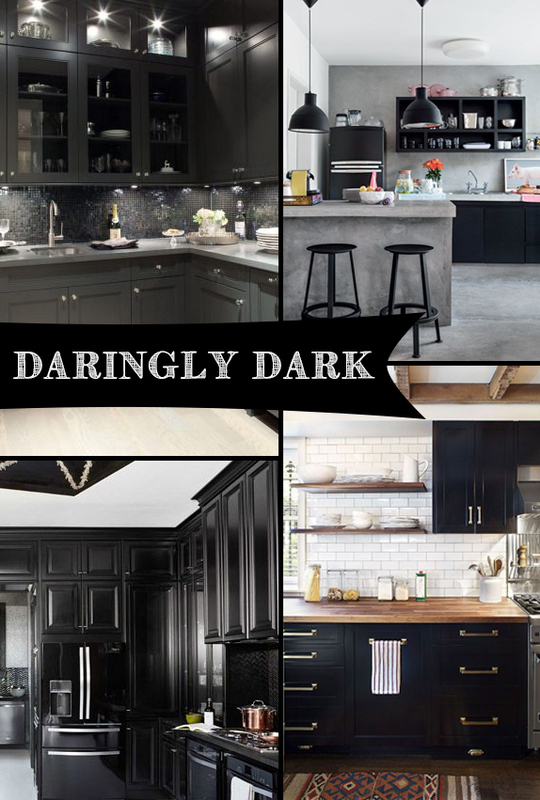 As you can see in the pins above, you can go extremely drastic and dramatic with black or you can add subtle black flair into your kitchen. If you are brave enough, choose black cabinets and black walls. This combo pairs well with stainless steel and polished chrome fixtures as well as wooden accessories. If you want to go more subtle, opt for black accessories like pendant lights or bar stools. 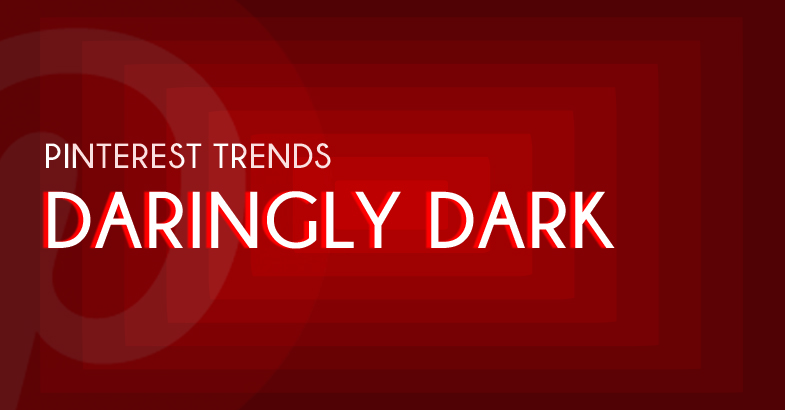 Even though black is a little bolder than the popular gray, it is still traditional but with an edge. Want more inspiration? 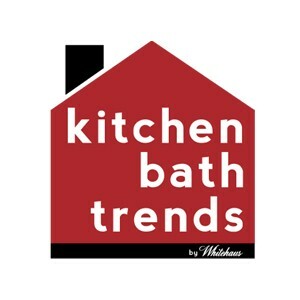 Check out Kitchen Bath Trend’s Pinterest Board Daringly Dark!